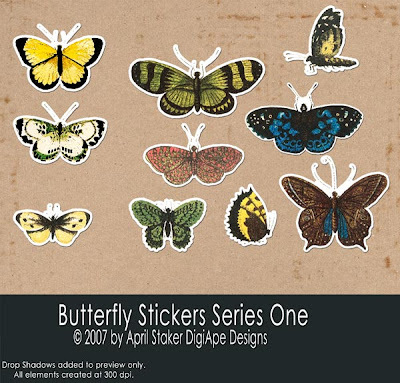 DigiApe Designs: Loads of NEW Kits! **My CT call is almost over! If you are interested check the post below for the details! My New Canyon Kit is out of the Mixed Bag of Nuts and in the store at Nuts4Digi! This is an exclusive kit to N4D! 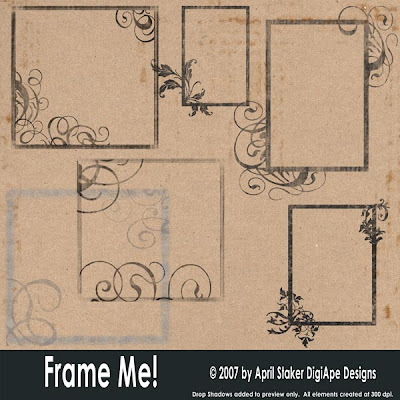 Frame Me! Overlays with a flourish! Journal This! 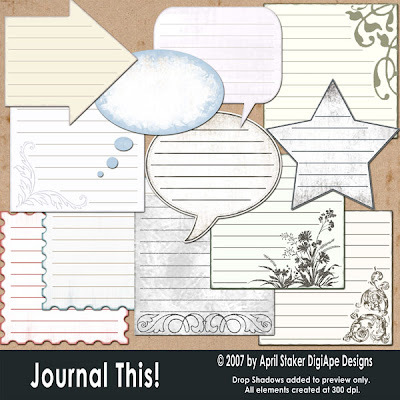 Journaling is so big a part of scrapping- you've gotta tell the story! I am always looking for things to journal on. So I decided it was time to make a pack! New! So Romantic & Artistic! Tuscan Romance! 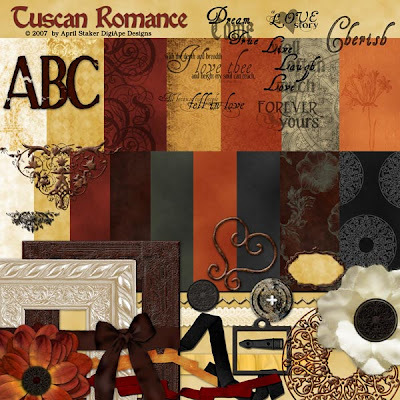 Inspired by an upcoming wedding this kit is sure to add a bit of elegance to your pages! 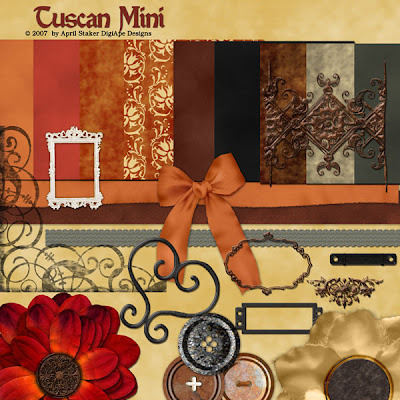 A mini kit to coordinate with the Tuscan Romance kit! 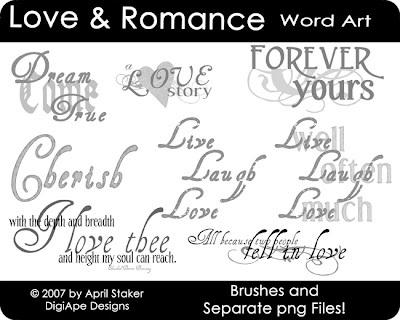 And how about some Love & Romance Word Art in brush and png form! I love brushes, so I couldn't resist! New 4x6 Quick Page Freebies! Introducing My New Creative Team! Heads Up! I am Clearing Out Old Freebies! Awesome Charity Mega Grab Bag!